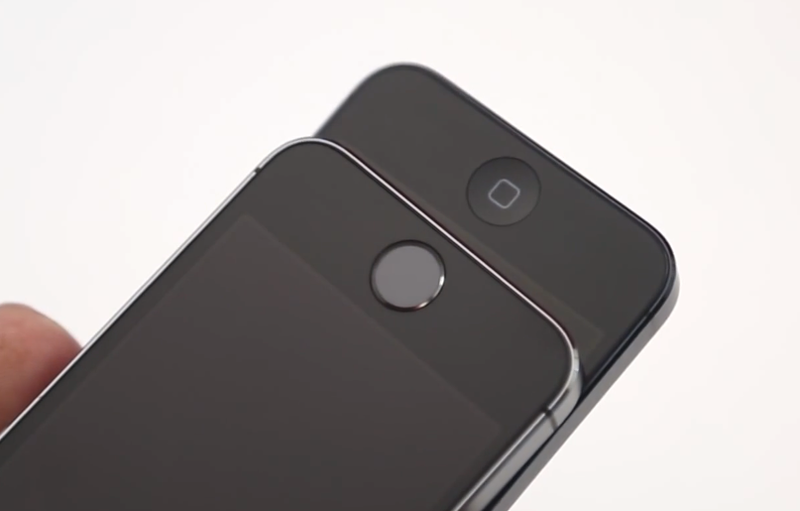 Apple's iPhone 5s borrows from the design of its sixth-generation smartphone, the iPhone 5. But how similar do the two handsets actually look? With a refreshed camera flash, altered "Space Gray" color design, and Touch ID, there are more than a few differences between the iPhone 5s and iPhone 5. In a new video, we take a closer look. As you can see, the Space Gray coloring makes a big difference to the overall appearance of the handset, as does the Touch ID-equipped Home button. Though prospective customers have been encouraged to purchase the gold iPhone 5s, arguably because it looks radically different to any other iPhone, it's clear that the Space Gray iPhone 5s is more than just a mere replica of Apple's sixth-generation handset. What do you think? 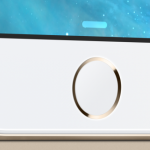 For more of our recent news, see: Apple's Touch ID Can Be Used With "Other" Body Parts, Too, Quirky iOS 7 Glitch Causes Apps To Do The Wiggle, and Yahoo! Sports 4.2 Adds Read-Option, Breaking News Alerts And More.